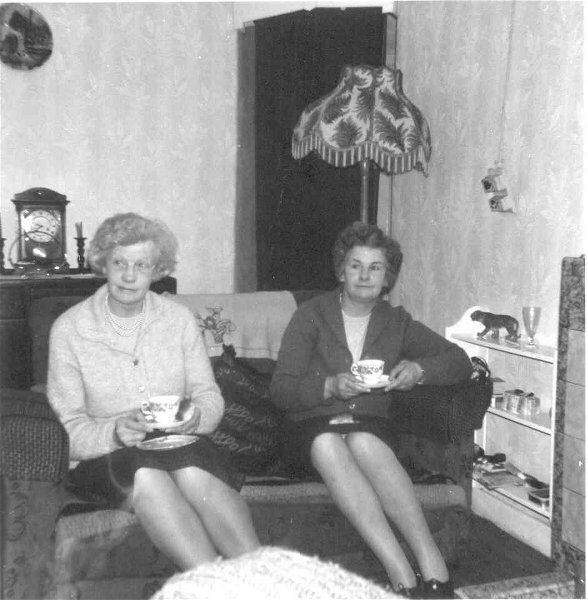 Sister Pirie worked in the hospital and Jessie Pirie (right) worked in Dingwall and Invergordon Academies as a maths teacher. The date of the picture is unknown. I'm afraid you have the name wrong. The sisters names are Isobel and Jenny, their cousin Jessie Pirie also worked at the hospital. Jessie is on the right. She taught me maths at Dingwall...a real character.